Last week saw the Build Your Own Pavilion team take to the road for the UK tour. 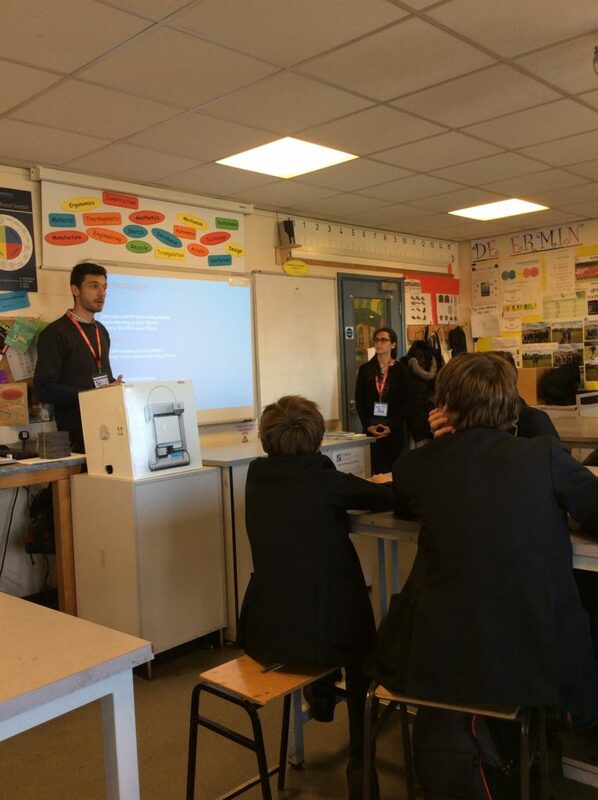 First up was Liverpool, with Childwall Academy hosting a workshop on 15 July with students from Year 9. Dejan and Alice asked Benjamin, John, Harry, Ham, Jack, Darren, Josh, Lewis, Lauren, Megan, Thomas, Ethan, Will, Daniel, Woyciech and Jacob to think about what a Pavilion could be. There’s lots of inspiration to be taken from around Liverpool. 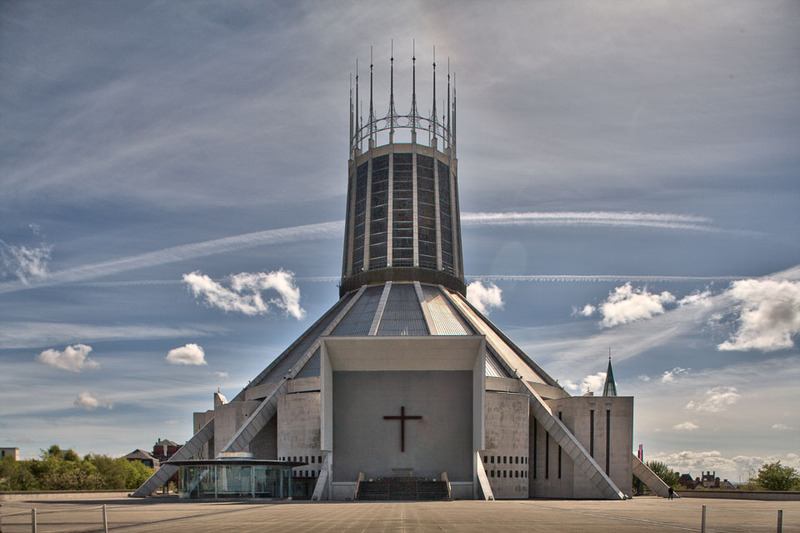 The city has an amazing tradition of experimental buildings including the iconic Metropolitan Cathedral (below), the Everyman Theatre, which won the Royal Institute of British Architects’ Stirling Prize last year, as well as the city’s own Pavilions Project commissioned by the Liverpool Biennial in 2008. 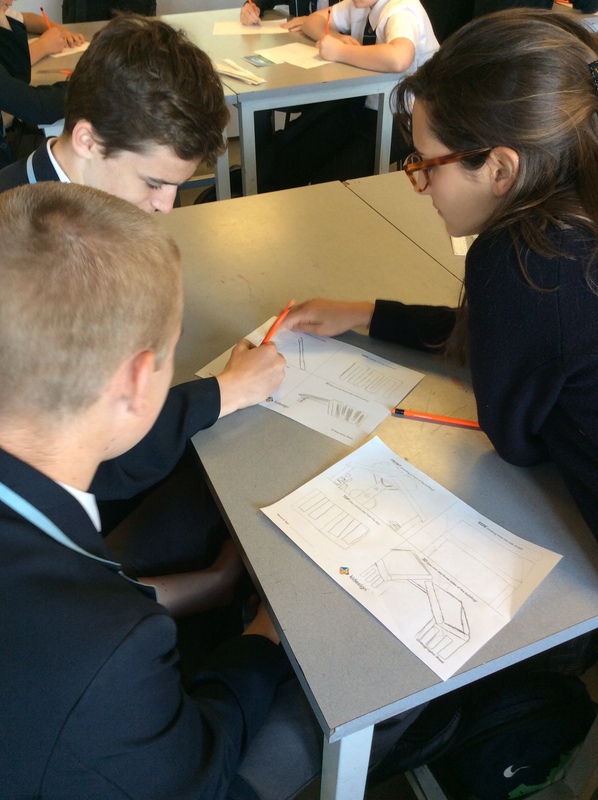 Everyone then sketched out their ideas and partnered up to create a 3D CAD drawing that brought together the most exciting parts of each sketch, with designs including a building with a fish tank ceiling and a skull with a top hat. Working collaboratively can often make a design stronger, with different people bringing unique skills and ides. Several of the Serpentine’s past Pavilions have been designed through partnerships, with collaborations such as architects Herzog & de Meuron and artist Ai Weiwei who designed the 2012 Pavilion. Lauren and Megan chose to create a glass toadstool Pavilion, which was picked by the group to be 3D printed. “I’d build this Pavilion in Sefton Park near where I live,” Megan said, “because that’s where I go all the time”. 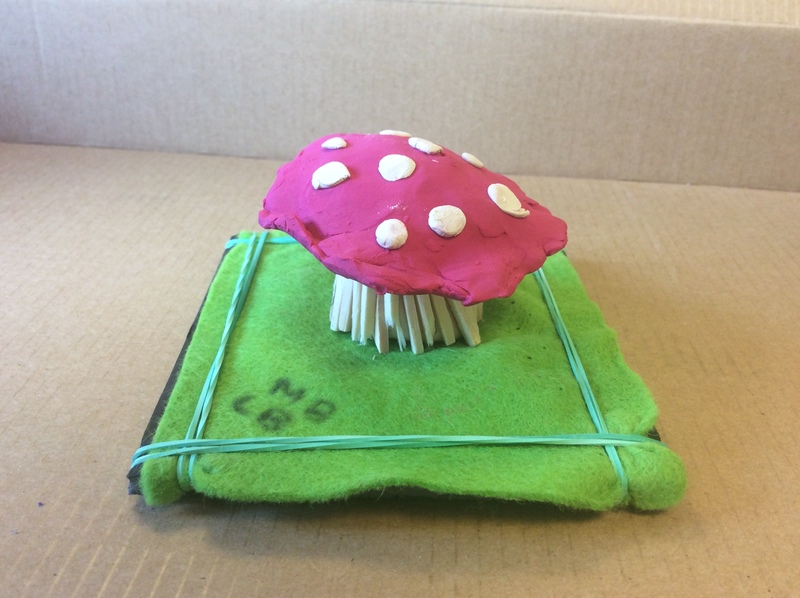 The finished design came from Megan’s toadstool sketch and Lauren’s light bulb one. “The white glass of the spots on the roof would create clear columns of light that you could sit in or use for performances, in the chilled out red space,” Megan explained. Their finished model is below. Check out the other Pavilions on the ‘Your Pavilions’ page. If you were going to work with someone to design your Pavilion who would it be?